our PIRO Retail platform is more than ready to do that. What is a "back-office" application? A back-office (or back-end) application is used indirectly to support front-end services. 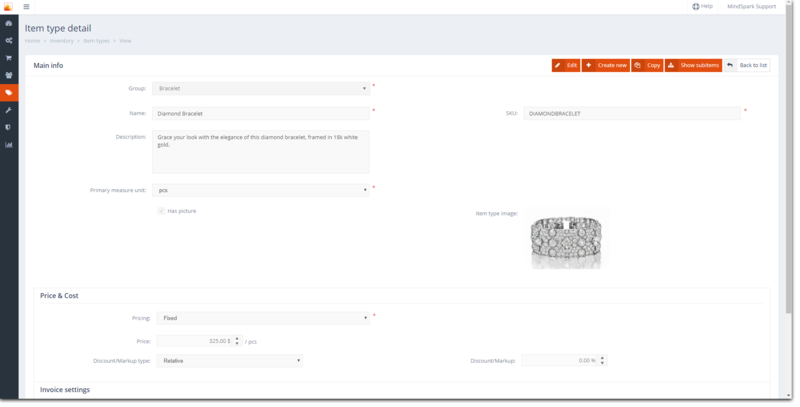 In PIRO Retail, the back-office refers to a system where jewelry styles (components, variants, prices) are set up and managed, including the inventory configuration, order management, user handling, etc. 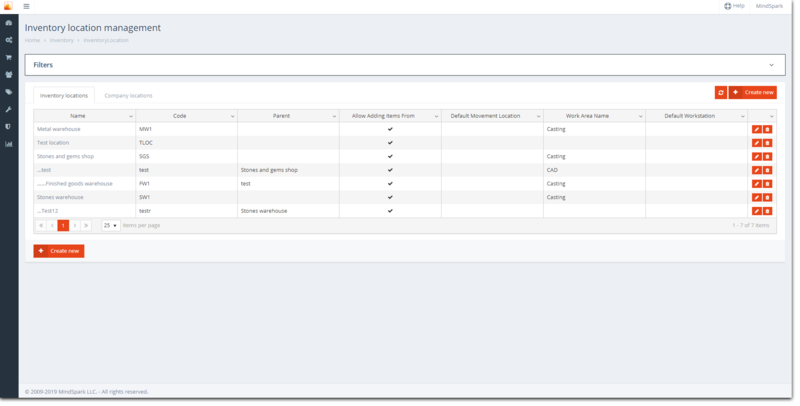 With this tool, managers can determine what the POS application users are able to see, do and change. If you need a complex back-end solution (e.g. you handle both retail and manufacturing activities), PIRO or PIRO Fusion can be used as a back-office software for your POS system. 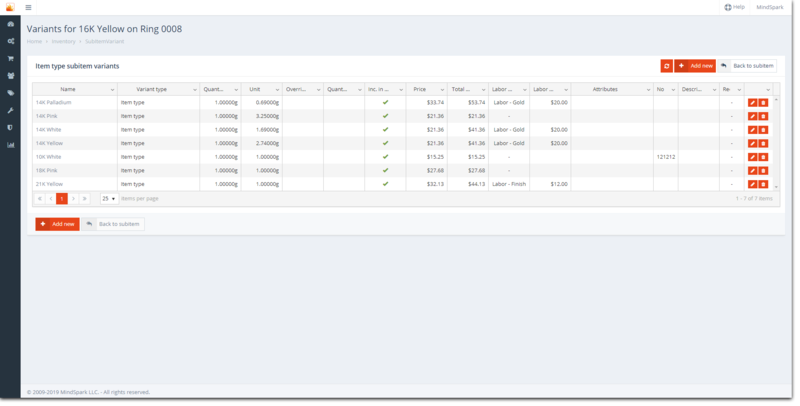 One of the main advantages is that you can connect your e-commerce website to your back-end system and manage your orders from a single place. Thus, what you'll get is a truly integrated and centralized solution, storing the front-end, back-end and e-commerce data in one system. Multiple locations - PIRO Retail allows you to easily configure and operate the same system from different locations. You can even limit what users from a different location can see, edit or enter. Back-office settings are accessible for admin users only. 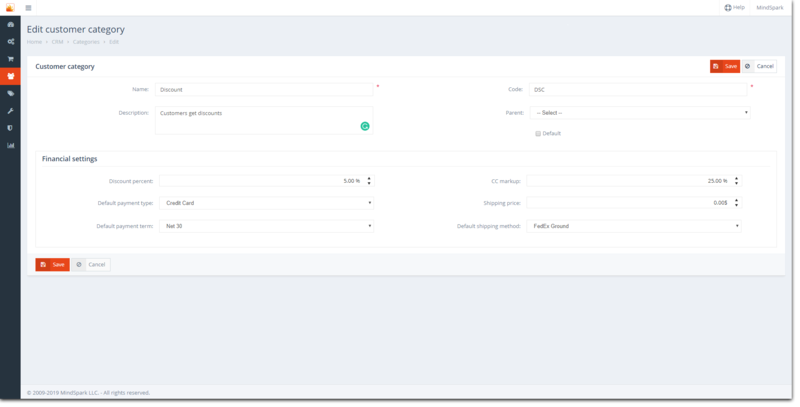 PIRO Retail comes with a cloud-based back-office system but it can also be connected to PIRO Fusion or PIRO.